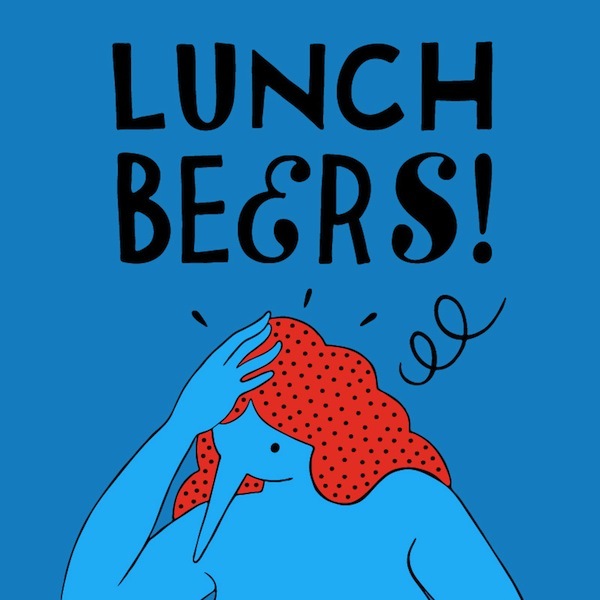 Lunch Beers! is back at the Little Joy in Echo Park, CA this Friday. 2-7 PM. Vibes. 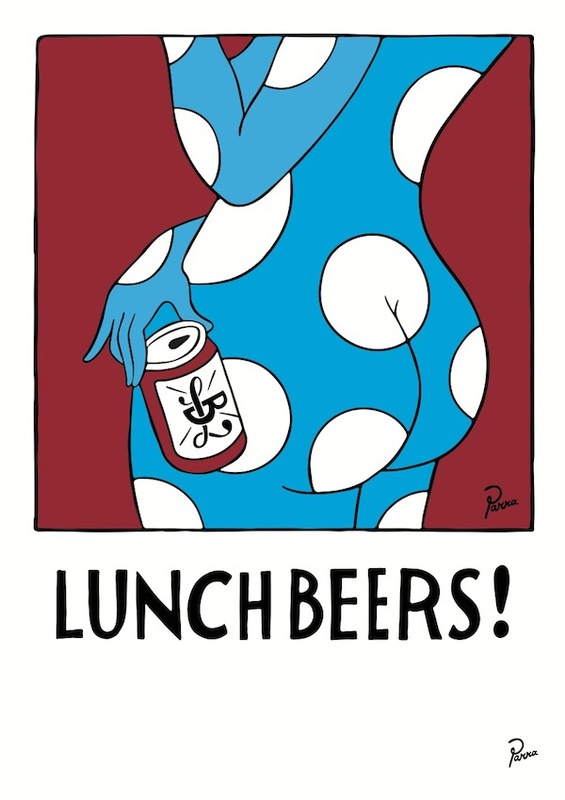 Beers. Tunes. 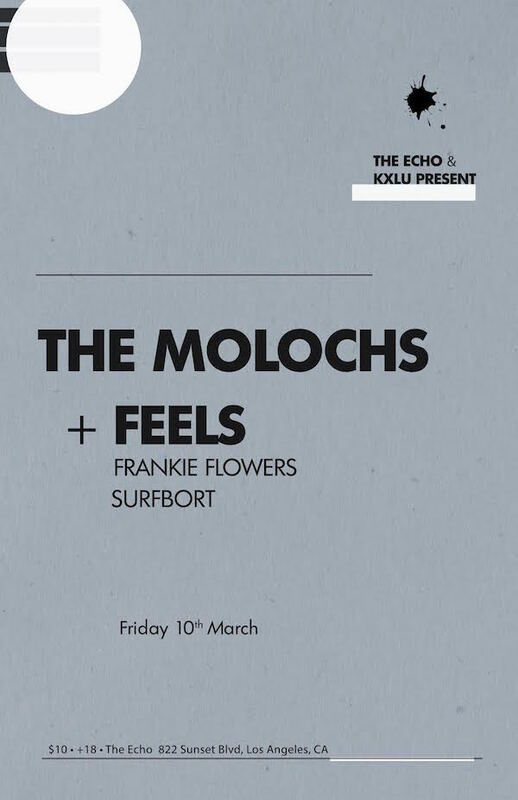 The Molochs are playing The Echo in Echo Park, CA this Friday. Tickets available here. 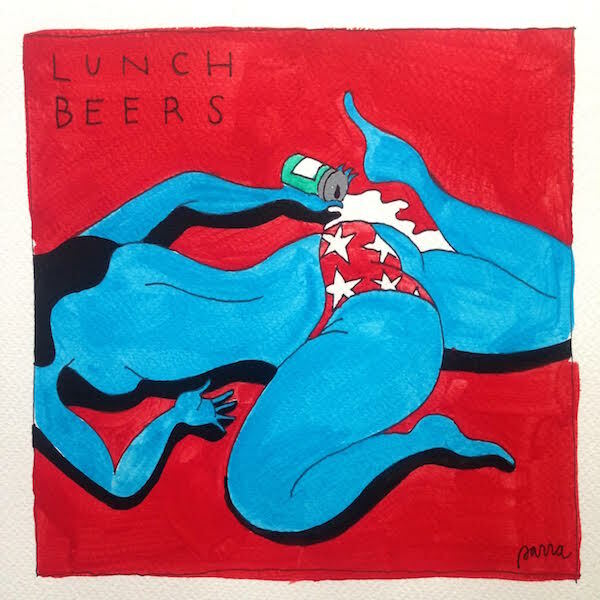 Lunch Beers returns to the Little Joy in Echo Park, CA this Friday. 2-7 PM. Vibes x Beers. 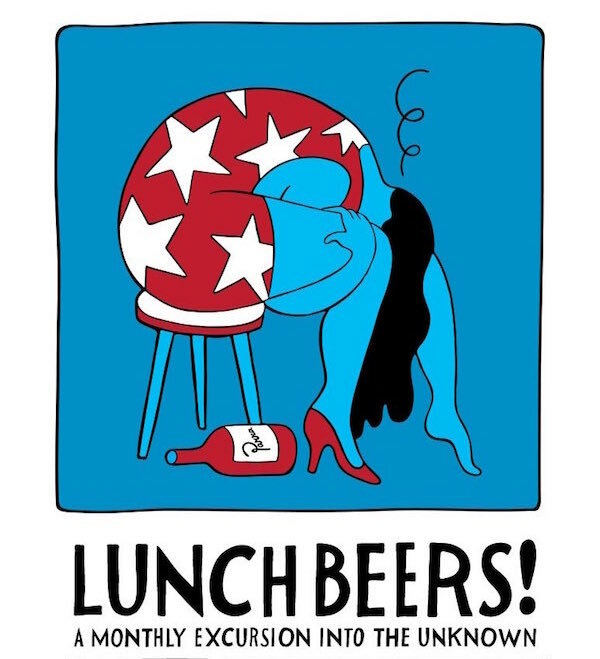 Join us for Lunch Beers this Friday March 6 at Little Joy in Echo Park, CA. Bring Vibes. 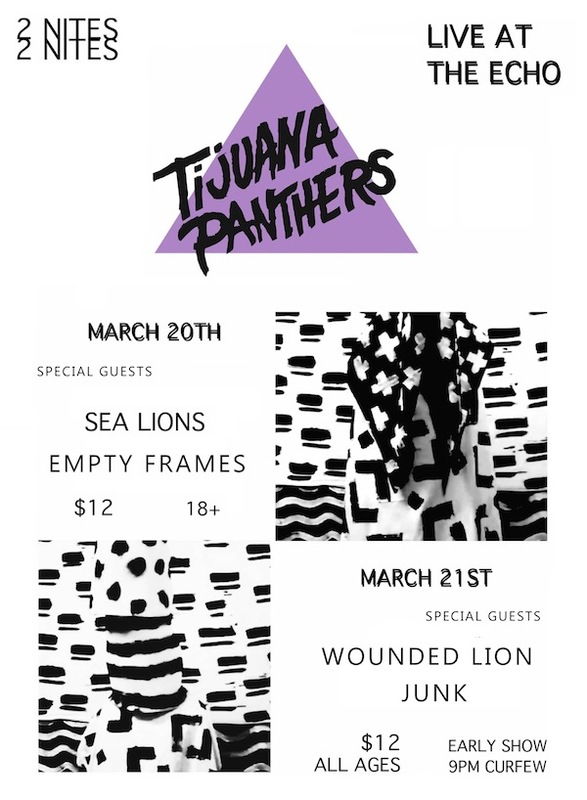 Tijuana Panthers are playing two shows at The Echo in Los Angeles, CA in March.